Q: Who are Eurowerks? What do we do? 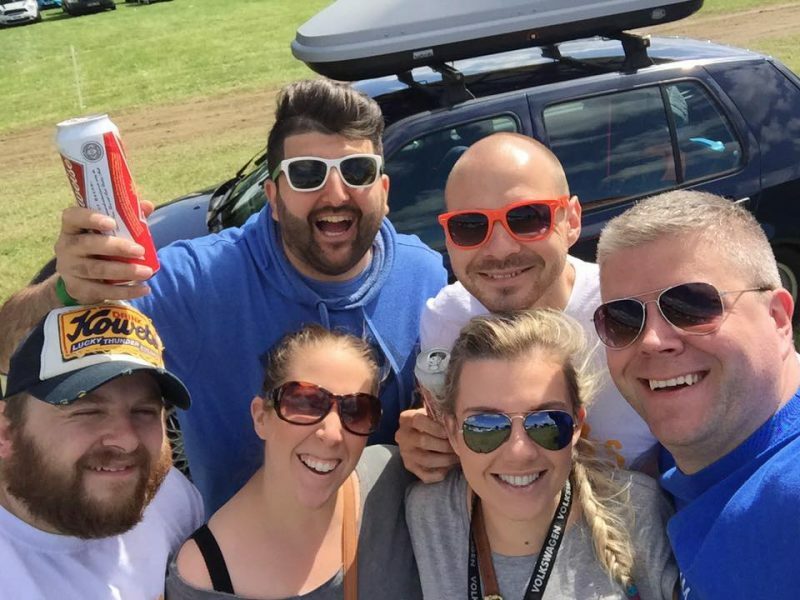 A: We are in simplest of terms a group of mates that drive and modify cars from European marques, from modifying for street use came the show ground followed by the show and shine arena of the VW/VAG Scene. What we are trying to achieve with Eurowerks is documenting the shows we attend in picture format and progress blogs for the car we build. The knowledge and success within show and shine, including a couple of wins and top 10 finishes left us seeking more and a desire for a more refined and prepared finishes of the paint work, interior and engine bay’s. With this desire it naturally lead us in to the world of detailing and in to detailing our own cars. We now have a keen eye for detailing and able to sniff out a good product from the vast array available and you’ll see the odd product review pop in the blog time line, these are honest – unbiased reviews where products are tested in the real world on daily drivers, aiming it at the people who don’t have the luxury of big garages, units and showrooms more the “driveway detailer” per say. The last three years of Eurowerks has mostly been spent racing in the VAG Trophy, with a few successful results. 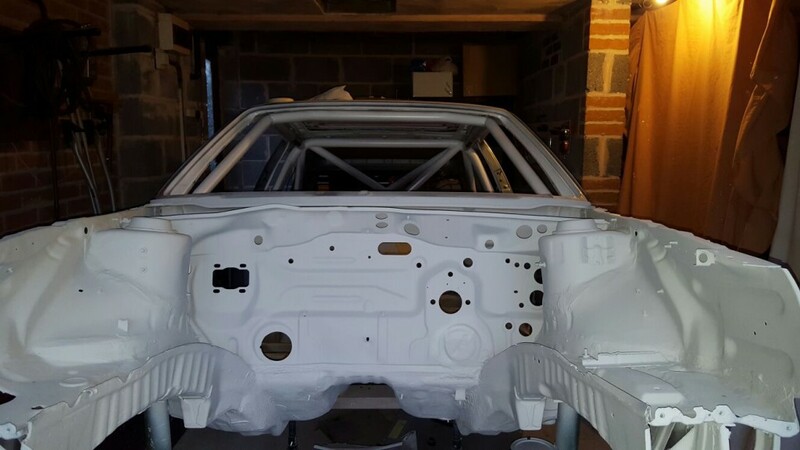 As of June 2013 the A8 Motorsport race car of Eurowerks member Andy, is currently in a stage of redevelopment to enter more races and series not limiting it to the VAG Trophy. Be it regular updates, reading some of the older posts hopefully there will be something of interest on Eurowerks for you. For information on contacting us, please see the team page.